Due to studies and real life commitments, I am unfortunately no longer able to maintain the sithspecs and jedispecs class guides. Even with outside help, I lack the time to test and verify each and every build for each spec of SWTOR’s eight classes. 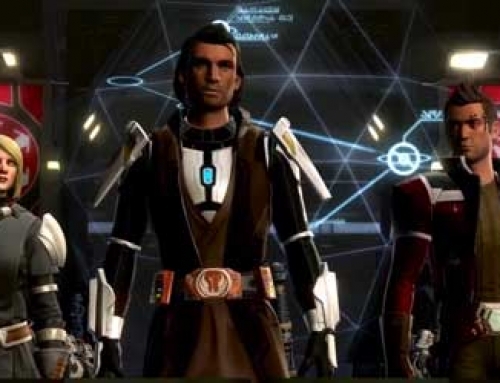 Instead of providing inferior builds and incomplete guides, sithspecs and jedispecs now link to buildsguide.com for up-to-date SWTOR class builds and guides. 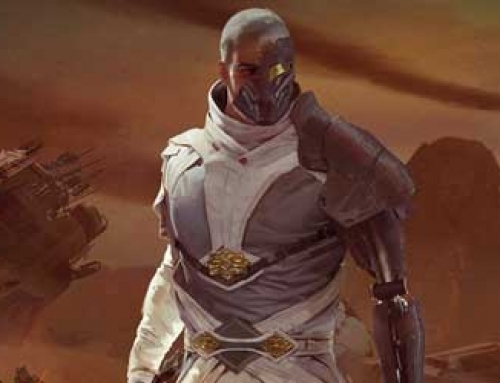 While buildsguide.com is going through something of a reinvention itself, it is maintained by players I known from in-game adventures and real-life “raids” and I trust their dedication to provide the best possible info and guides to SWTOR. Buildsguide.com is also maintained by the original founder of sithspecs and jedispecs and linking back to them while this site transitions to a blog seems to be the right thing to do. My decision to scale back sithspecs and jedispecs in no way reflects the current state of Star Wars: The Old Republic. 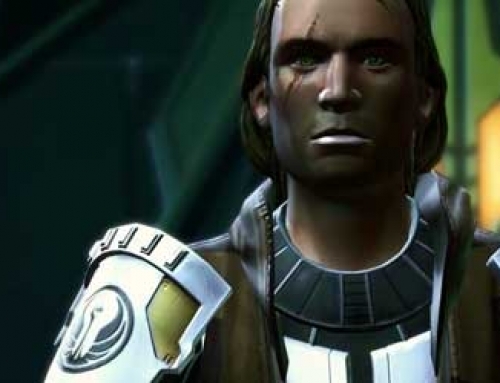 I do not have any insider info on SWTOR earnings or player numbers. 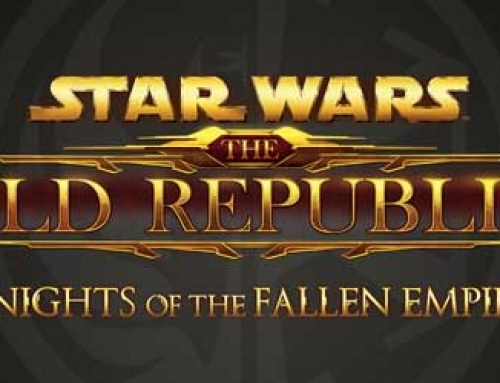 However, purely based on the stats and search metrics for sithspecs, jedispecs and other gaming sites I’ve worked on or been involved with it is obvious that SWTOR is still very much popular and lately even growing. 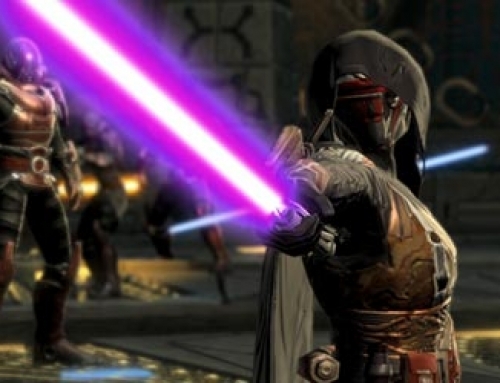 I believe SWTOR is in a very good place compared to other MMOs on the market.